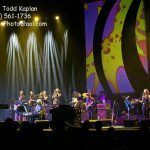 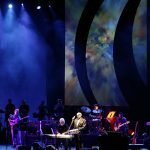 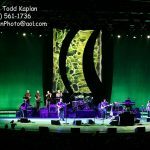 Goo Hits the Road with Steely Dan! 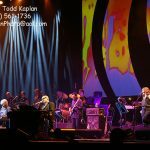 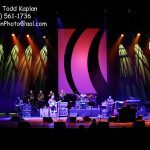 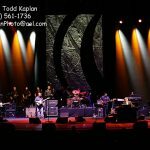 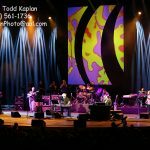 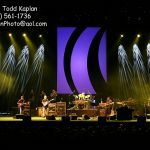 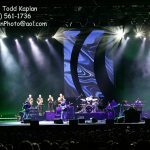 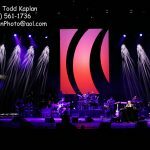 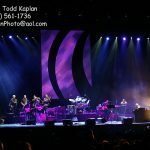 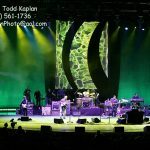 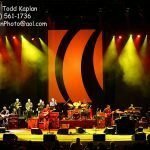 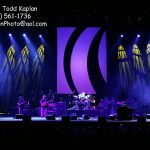 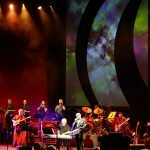 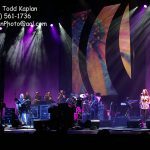 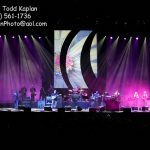 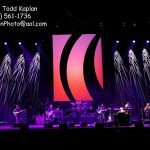 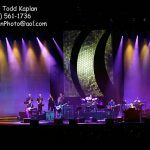 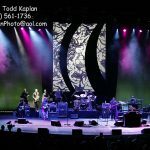 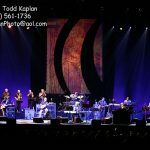 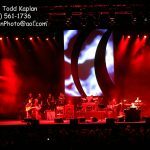 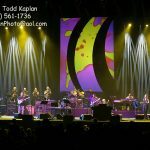 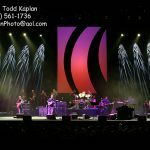 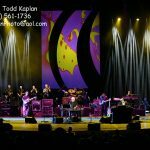 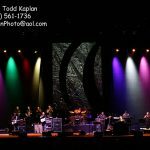 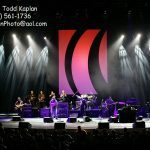 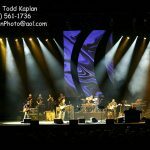 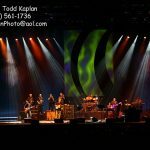 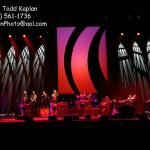 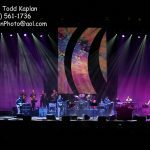 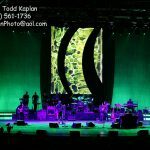 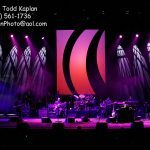 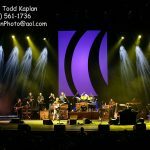 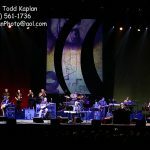 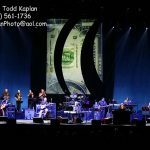 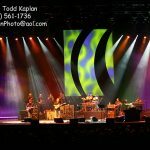 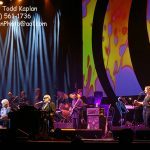 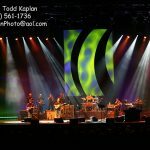 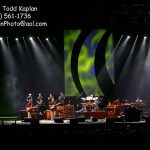 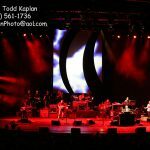 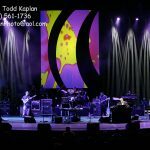 The folks at Goo Systems recently had the opportunity to work with the lighting designer for one our long time favourite bands, Steely Dan. 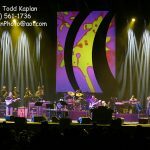 This past summer’s Steelyard “Sugartooth” McDan tour featured a Goo-laden backdrop designed by stage lighting master Jon Pollak. 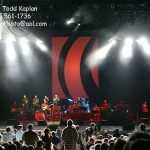 The backdrop was divided into three sections: a rear projection screen, flanked by two black sharkstooth scrims, coated at the rear with Screen Goo Rear Projection. 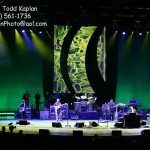 The enhanced reflectivity of the Goo coating and its remarkable ability to “bend” light allowed Jon to create amazing and unique lighting effects from behind the scrims in extremely limited upstage space. 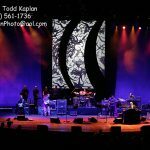 The central rear projection screen began life as “someone else’s” product but was enhanced with Screen Goo Rear Projection coating a few dates into the tour after Jon realized he could both repair the original screen’s inevitable road rash AND punch up the presentation. 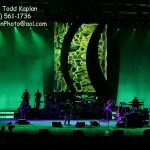 Go Goo!